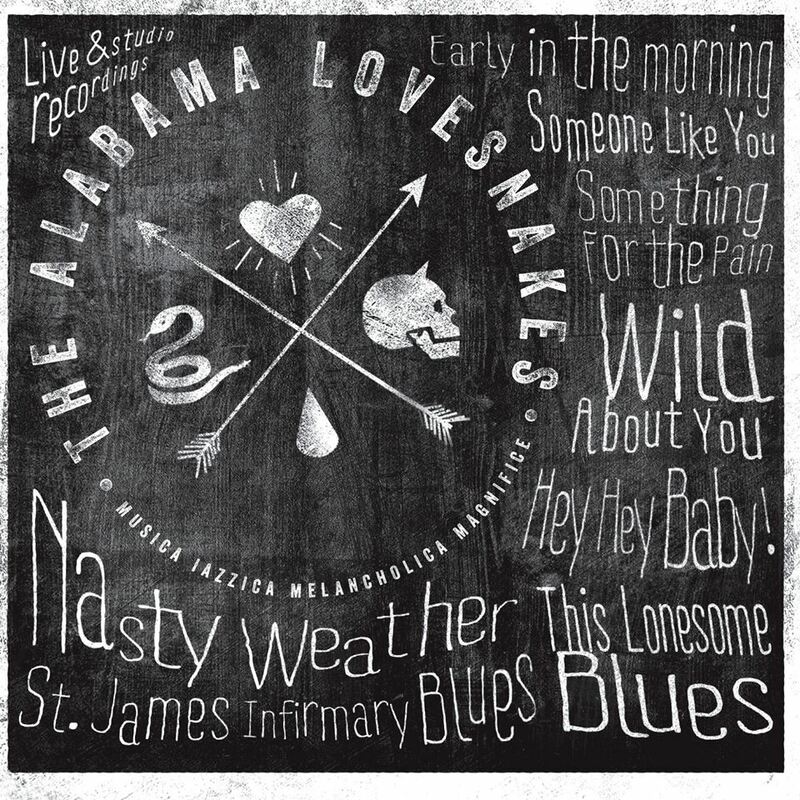 I have just received a copy of the new release, Nasty Weather, by the Alabama Lovesnakes and it's a blast. Opening with Early In The Morning (Live), ALS get a real nice groove going. Lead by "Crocodile" Claes Nilsson on vocal and guitar these guys really know how to rock. With a Latin twist Claes plays some flashy guitar work. Up next is Someone Like You (Live) these guys are quite convincing as a Texas blues rock band. Fredrik Nilsson carrys the bottom really nicely on bass and guest key player Pierre Sward really lays into the organ. A "Help Me" based track driven along by Henrik Gillgren on drums is a terrific venue for Crocodile to show his blues chops on the fretboard. Clocking in at over 7 minutes, this is a terrific jam! Title track Nasty Weather (Live) has a real distinctive lope to it and scorching slide work by Crocodile to bring you to your knees. Bringing down the tempo a bit Something For The Pain (Live) is a really hot track. Another track clocking in over 7 minutes and not a wasted phrase. I am really wondering how long these guys can not be internationally known. I mean this is really hot!! The final "live" track, Wild About You, has a rock beat and a quick tempo. If you haven't become an Alabama Lovesnakes fan by now you are likely dead (or deaf). This is great! Now this isn't down and dirty delta stripped down blues, but it is great blues rock and I really do mean great! On Hey Hey Baby, Crocodile is heavy on the guitar pyrotechnics and keeps you glued to your seat. A cool contemporary blues rock track these guys take it on full face and let it all hang out. This Lonely Blues, a track with a bit of Chicago and a bit of Rockabilly, this is a cool rocker. Nasty Weather has a really sweet lope to it setting up a really nice 12 bar blues. Great SRV based riffs taken in a new direction are bound to get the attention of the public. Crocodile is relentless at the fretboard and has real taste and style as well as a super singing voice. The final track is a really original take on St. James Infirmary Blues. This track is done really lightly with brushes on drums and a really tasty guitar part played over between vocal lines. I really like this track and I really like this release. I get a lot of releases and I often say some of the best music comes without a major label. This is strong testimony that really great music is out there just waiting to be discovered... get your now! !